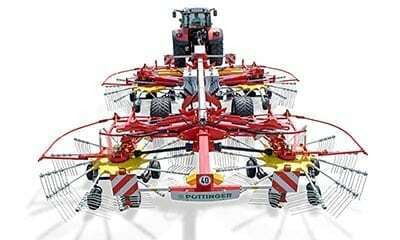 Smooth-running Pottinger rakes with perfect ground tracking and extreme manoeuvrability meet the high specifications of the industry. 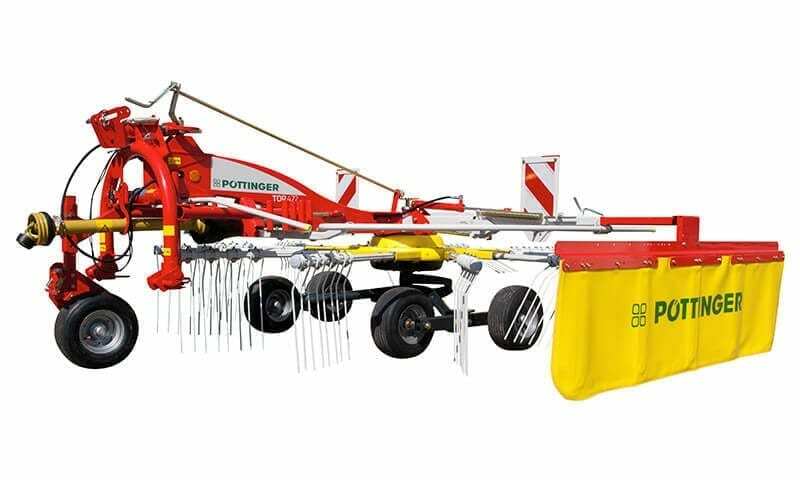 The low disintegration loss and minimal contamination from these rakes deliver energy-rich forage and ensure economical use of base forage. New! 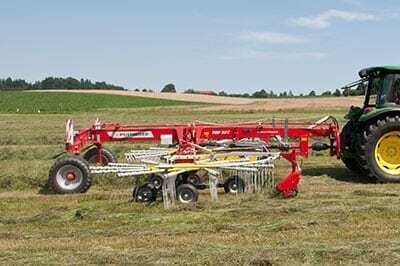 Easy External in Field Tine Arm replacement – Just with two bolts!